Beautiful You: My Ombré Journey | Part 1! My Ombré Journey | Part 1! If you follow me on twitter then you will know that last week I had my first hair appointment to ombré my hair! I have never dyed my hair before and therefore my hairdresser and I both want to do it gradually so that I don't damage my hair too much and I don't really want to have that block line that you would get if you dip dyed your hair! I thought that I would share this journey with you guys but I also wanted to blog about it so that I could document the change! After one appointment the ends of my hair are lighter but it doesn't look overly obvious however when I'm in the sun or outside you can definitely notice it more. 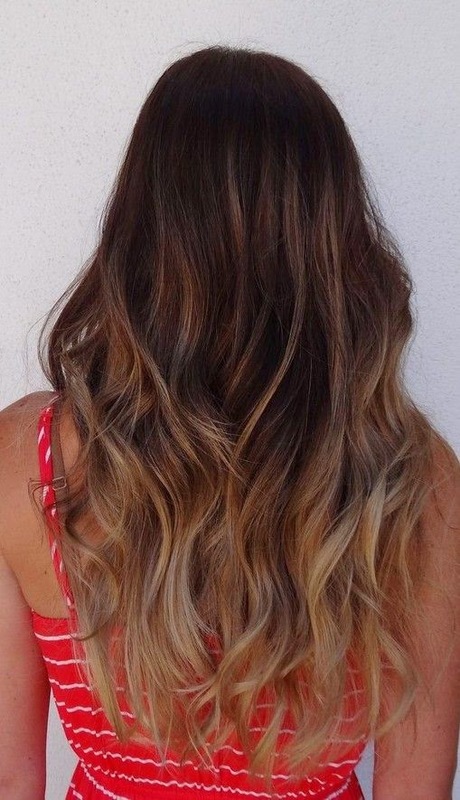 My hairdresser tinted the ends of my hair with a light brown blonde colour and she will add more every time so that my hair gradually starts to look more and more blonde towards the ends each time, I do have a picture of what I want it to look like at the end of the process which I will insert at the end of this post! I'm sorry if this was a little bit boring but I thought that some of you may like to see, also I am looking for some new shampoo which is good for dyed hair so if any of you have any suggestions then please let me know in the comments! I will keep you guys updated each time I have anything new done so that you can see the entire process! My giveaway is still live so I will leave a link below again, I hope you all had a lovely weekend and have a fantastic week! 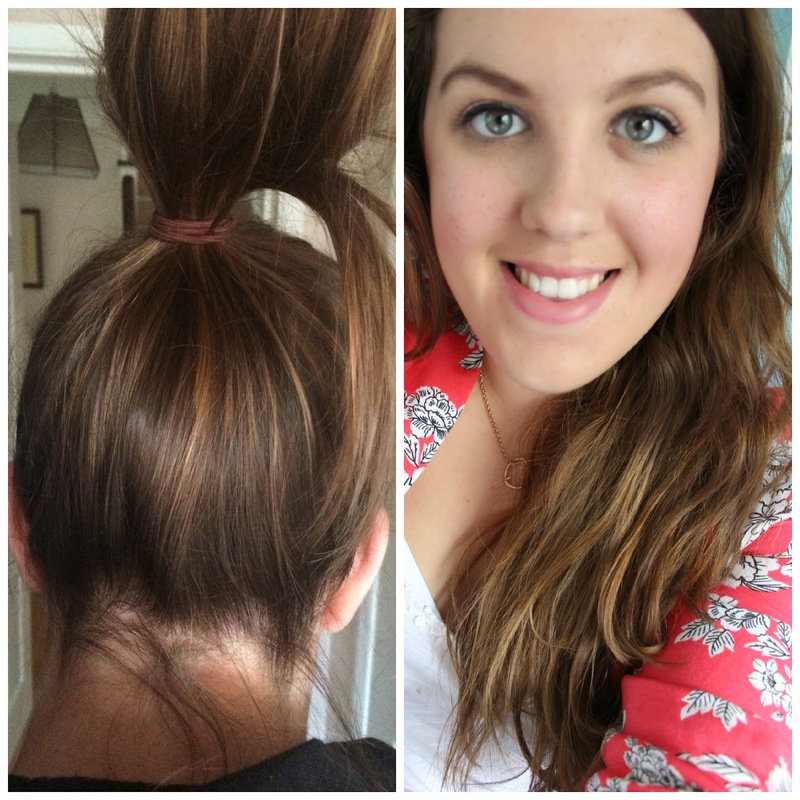 This is a great post as you don't often see people share their journey through hair. It looks gorgeous on you!